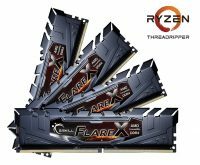 SANTA CLARA, Calif. – April 8, 2019 – Today, AMD (NASDAQ: AMD) announced the latest additions to its PRO processor lineup: 2nd Gen AMD Ryzen PRO mobile processors with Radeon™ Vega Graphics and AMD Athlon™ PRO mobile processors with Radeon Vega Graphics. Providing commercial notebook users with power-efficient performance, state-of-the-art security features, and commercial-grade reliability and manageability, these new processors enable global PC manufacturers to create a wide range of business systems, from premium professional notebooks to everyday productivity notebooks. Initial commercial systems from HP and Lenovo are expected this quarter with other OEMs and further platform updates anticipated later in 2019. 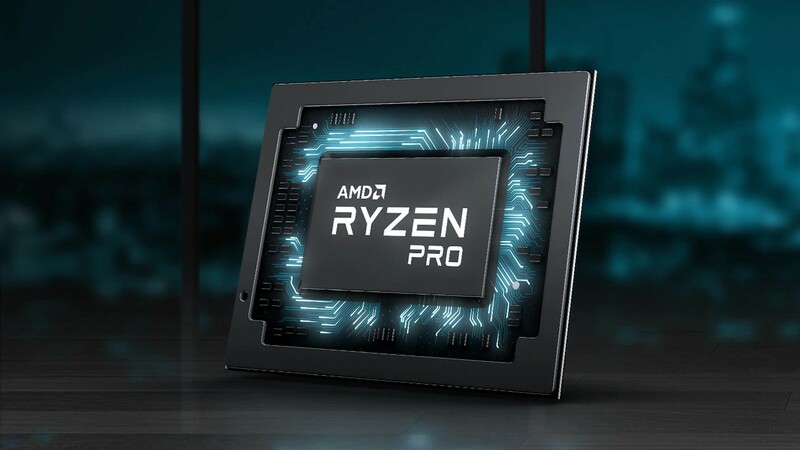 Built on 12nm manufacturing technology, the new AMD Ryzen™ PRO 3000 Series mobile processors deliver best-in-class performance[ii] and increase productivity by offering up to 16% more multi-threading processor performance than competition[iii]. AMD is also offering “Zen”-based[v] Athlon PRO mobile processors, bringing a greater choice of mobile computing experiences across the full budget spectrum.